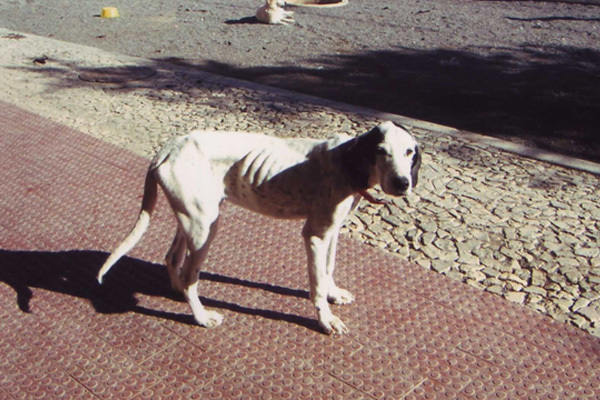 At the end of 2003 we started up an animal welfare project in Portugal, which enables stray dogs and cats to be castrated and vaccinated. 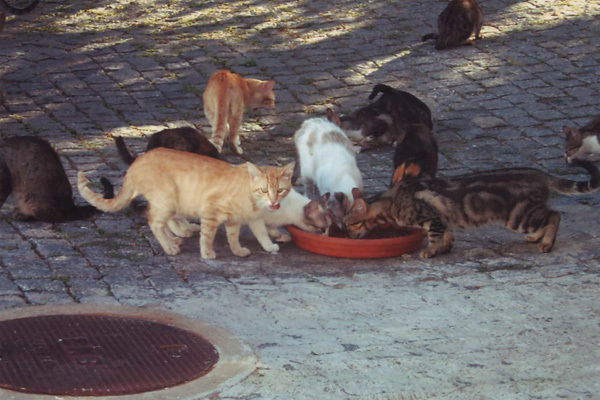 In Portugal there are vast numbers of stray dogs and cats. 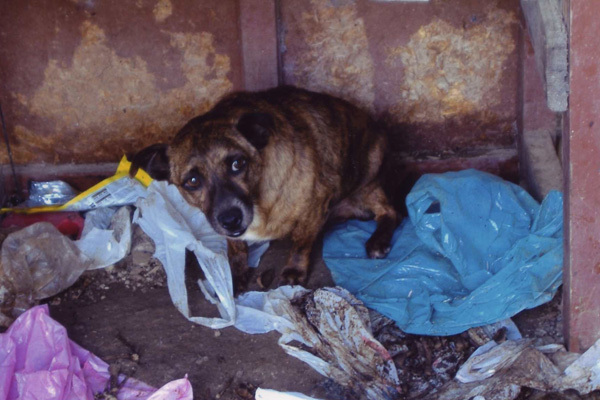 They are neglected, scared, some of them are injured and they feed on garbage. 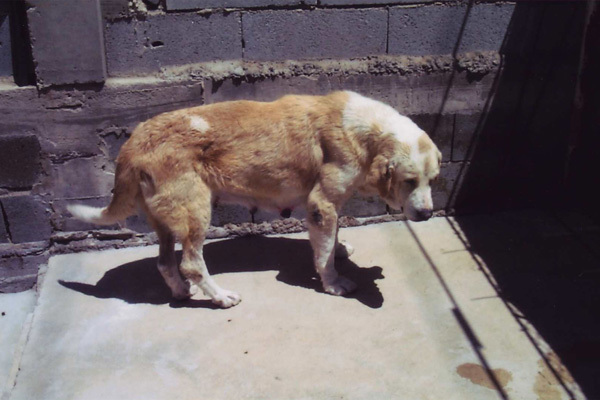 Since these dogs and cats are neither vaccinated nor castrated they are continually breeding illness as well as themselves. 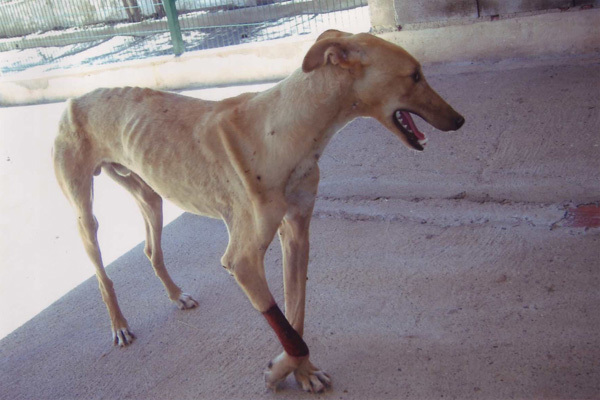 Some of these animals end up in state-owned animal refuges (Canil). However these have very few resources. 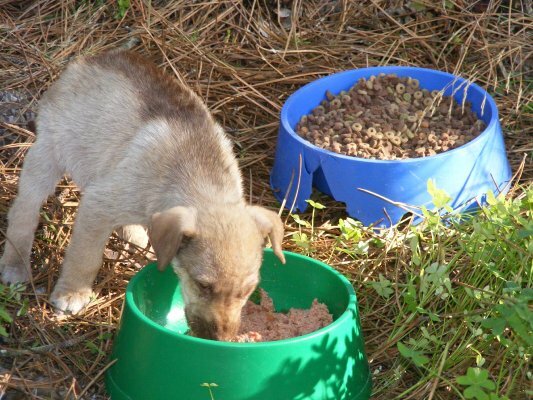 That means, the dogs and cats receive hardly anything to eat and there is no medical care at all. 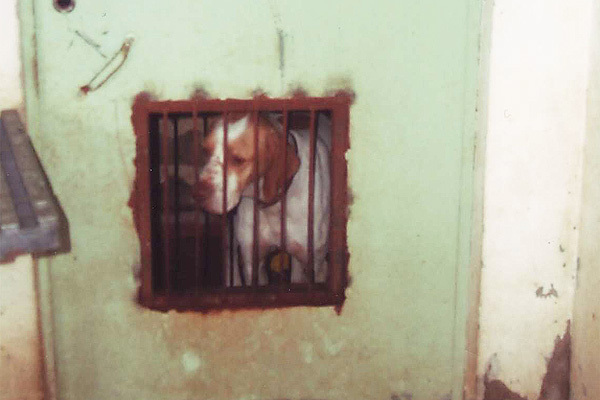 The kennels are in an abysmal state. Some of the animals are just tied to a tree and have no shelter from rain or sun. 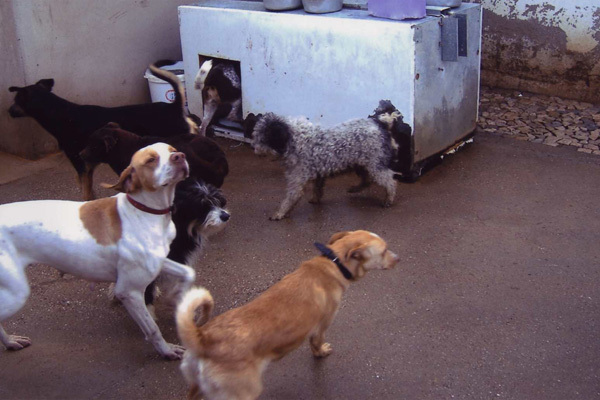 Other animals live in outdoor kennels, crammed in together with others of their kind. Some more live in indoor kennels without daylight. The kennels mostly have concete floors which are hosed down every day and therefore, especially the indoor kennels are wet all day. 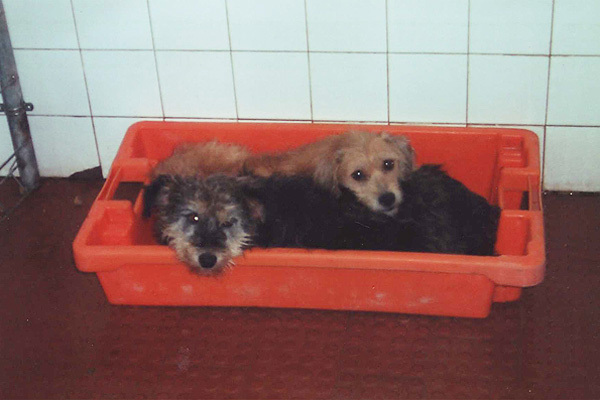 The only retreat for the dogs and cats are wooden pallets, plastic baths etc. The animals are only allowed to stay in the state-owned animal refuges for a few days. After a short reprieve they are moved to the slaughter wing where they are „put to sleep“ (without being sedated beforehand). 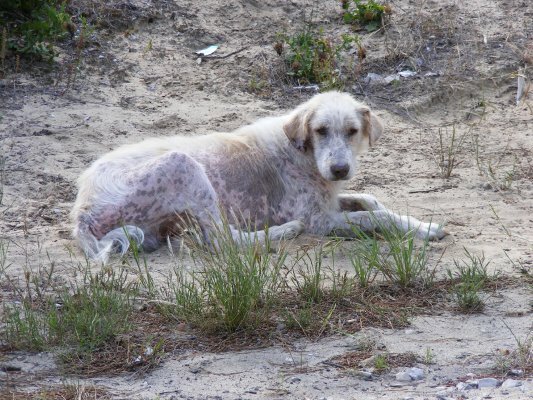 Our Foundation supports the castration of stray dogs and cats as well as those with owners who cannot pay the fees for the operation. 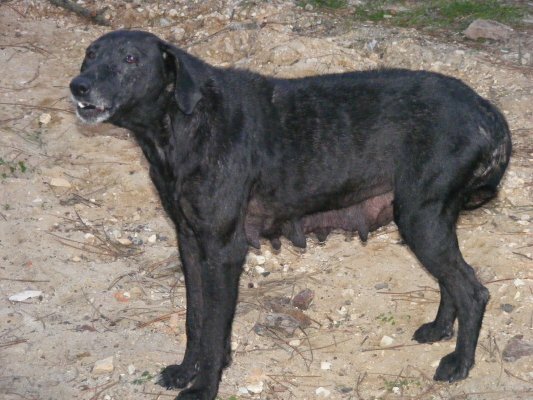 Our goal is to prevent the uncontrolled reproduction of even more stray animals. We also pay for vaccinating the animals. 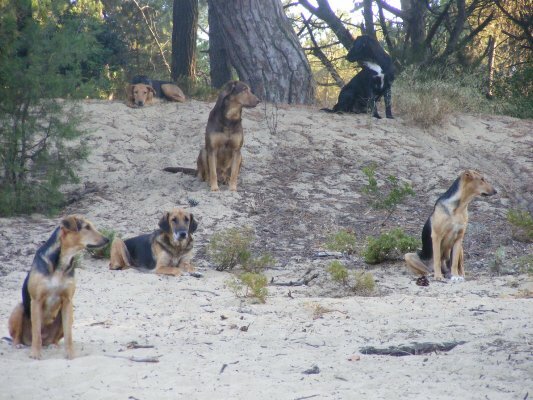 Thanks to our close cooperation with Dr. Clemens who is located in the South in Alentejo and carries out veterinary care, as well as Mrs. Uschi Abele, there has been a significant decrease in the number of stray dogs and cats in the Algarve and other parts of Portugal. 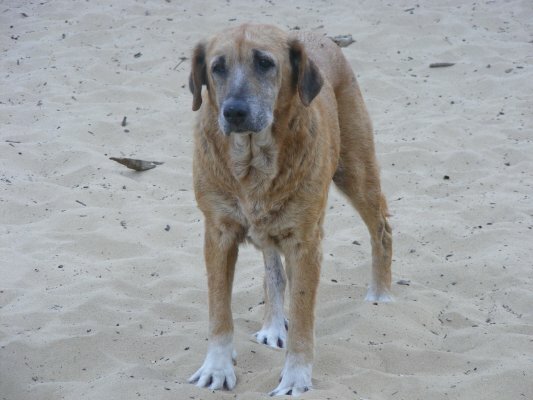 - Castro Verde, Setubal, Palmela, Poceirao, Torres Vedras and Lourinha in the Lisbon area. The animals are brought in from these communities to Dr. Clemens. 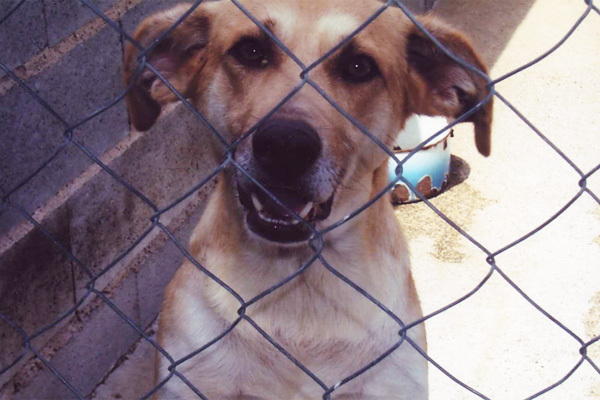 We are happy that some of these animals could even find a home in Germany. 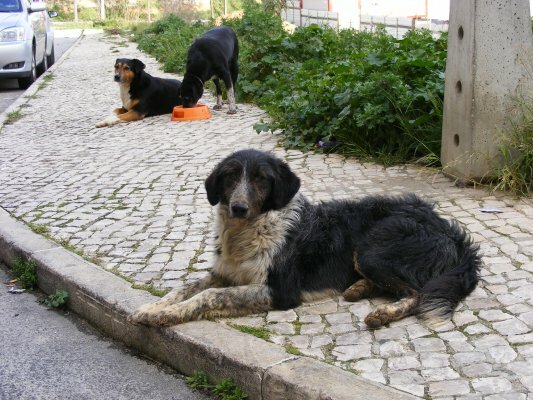 We ourselves have two dogs from Portugal which were able to start a new life with us. We are committed to providing long-term support for this project.